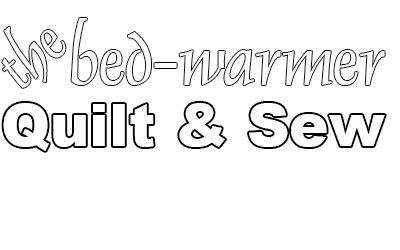 The Bed-warmer Quilt and Sew offers high-quality long arm quilting services at a competitive price with prompt turn around. We pride ourselves in putting just as much care and love into each of our customers’ quilts as we do in our own. Shellie’s long arm quilting work has been featured in numerous quilting magazines, including Fons and Porter, Love of Quilting, and Easy Quilting. For information on pricing and availability, please contact Shellie Blake at The Bed-warmer Quilt and Sew at 501-860-6176.